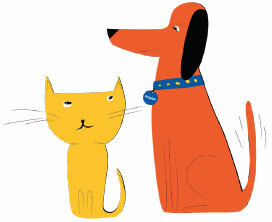 Why should I vaccinate my dog or cat? How to enter the Petplan and Vets All Natural’s Treat-Face Competition! Ticks can cause respiratory failure or death!